BrainOBrain capsules are powerful ayurvedic herbal supplements for memory enhancement that improve concentration and grasping power. 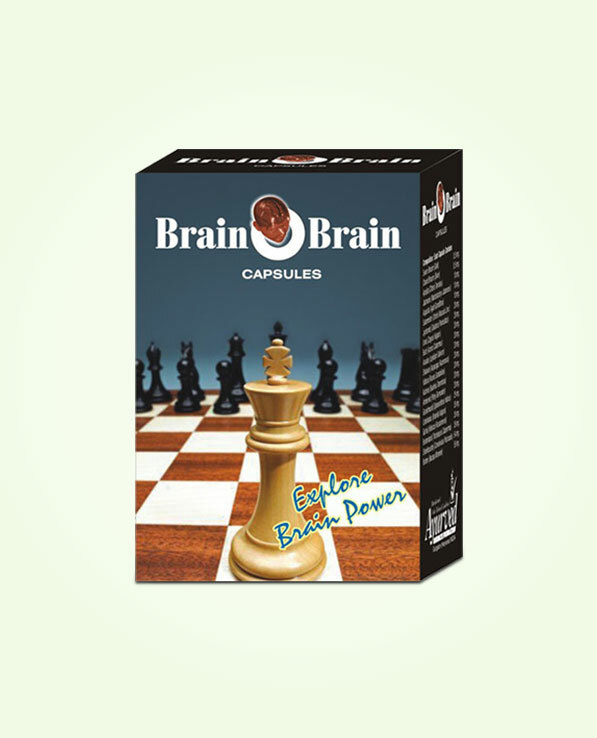 Buy BrainOBrain capsules online in India and improve brain power and mental ability naturally. Brain is body’s command centre, but like any other organ it needs regular energy supply and nutrients to stay fit and function at its peak level. Brain needs chemical fuel, active neurons and neurotransmitters to function properly and stay alert, and keep memory sharp. When body is running low on energy, has higher toxicity level, poor hormonal secretion and is not able to maintain optimum supply of oxygen and nutrients to brain, it slows down its functions. Slow brain functions show-up as poor focus, weak memory, short span of concentration, slow recall, inability to grasp and difficulty in understanding things. BrainOBrain capsules are herbal supplements for memory enhancement which are also popular and trusted herbal supplements for concentration and sharp focus. 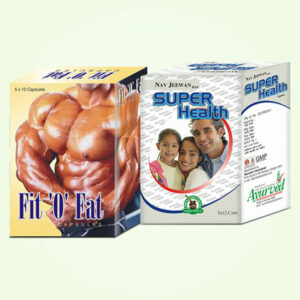 These capsules are made by using renowned and effective herbs which improve nutrition and oxygen supply to brain, promote generation of brain cells, increase number of neurotransmitters and supply higher chemical fuel to keep it alert, sharp and active. Higher toxicity in the blood, secretion of harmful hormones in the body due to stress and other reasons, lack of energy, slow metabolism and lesser capacity of blood to supply oxygen and nutrition to brain cells causes poor memory and concentration. BrainOBrain capsules have powerful herbs which increase number of RBCs in blood to enhance its nutrient and oxygen carrying capacities, protect brain cells from damages caused by toxins and harmful hormones, and enhance energy by treating fatigue, lethargy and stress to sharpen brain functions. These capsules work as potent herbal supplements for concentration as these promote balanced functions of both parts of brain, energize cells and improve communication by supplying number of neurotransmitters to brain. These capsules improve memory, memory retention and recall to work as highly beneficial herbal supplements for memory enhancement. These are beneficial from young children to ageing individuals equally. 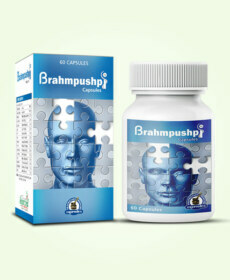 BrainOBrain capsules possess herbs like Brahmi, Shankhpushpi, Gurhal, Shatavari, Brahmadandi, Swarna bhasma, Chandi bhasma, Kachnar and many more. These herbs supplement vitamins like B6, B12, B9, C and E which improve neuron functions and brain structure. These capsules supplement antioxidants which slow down cell ageing and counter mental fatigue. 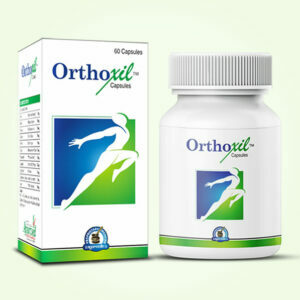 The herbal ingredients of these capsules are sources of omega-3 fatty acids which energize brain cells and prevent nervous exhaustion which is effective in preventing Parkinson’s, Alzheimer etc. BrainOBrain capsules are perfectly herbal and safe for prolonged use. 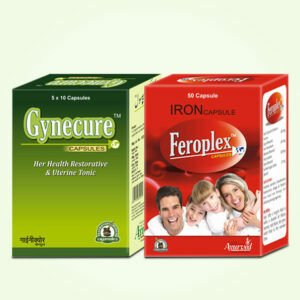 These herbal supplements for memory enhancement can be used by person of any age without any prescription. Take 1 or 2 BrainOBrain capsules 2 times a day for 3 to 4 months in a regular manner to experience maximum health benefits from these memory enhancement pills. My son had difficulty remembering things. He lacked proper focus and his grasping power was low. I was really worried about him. Then we started taking these herbal capsules. I am amazed with the great results. Very happy!